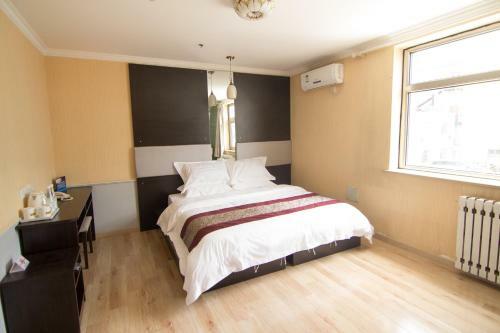 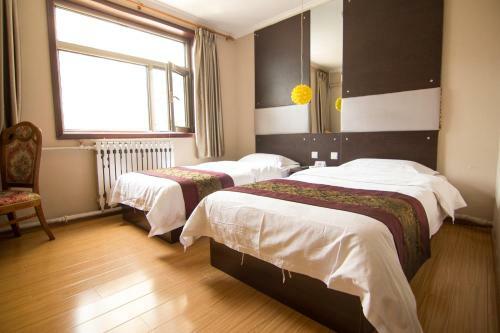 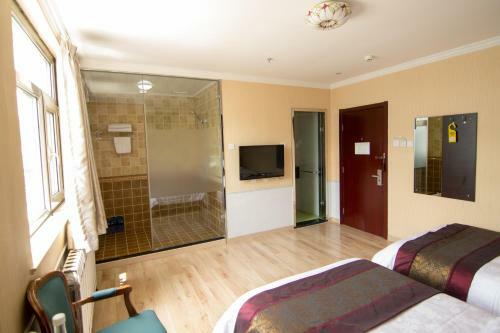 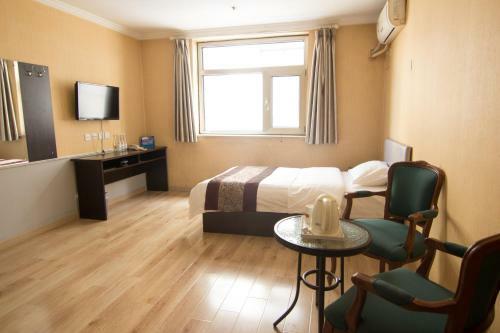 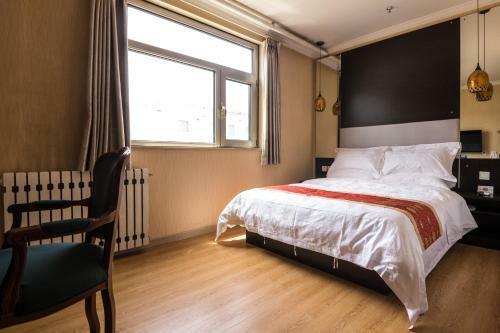 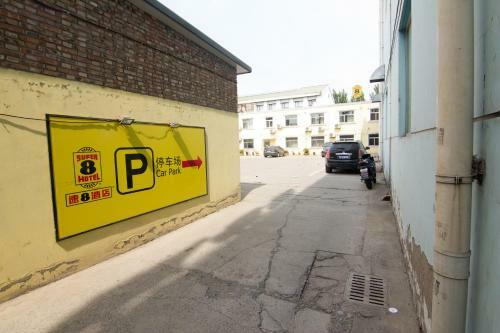 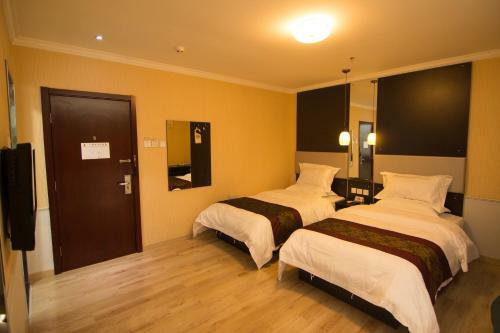 Situated in the Beiqijia district in Beijing, 13 km from Beijing National Stadium - Bird Nest, Super 8 Beijing Asian Sports Village Litang Road features air-conditioned rooms and free private parking. Free WiFi is available throughout the property. 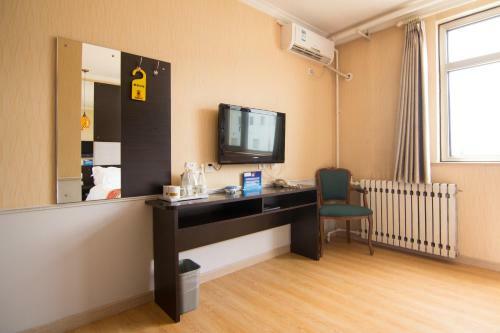 All rooms are equipped with a flat-screen TV and an electric kettle. 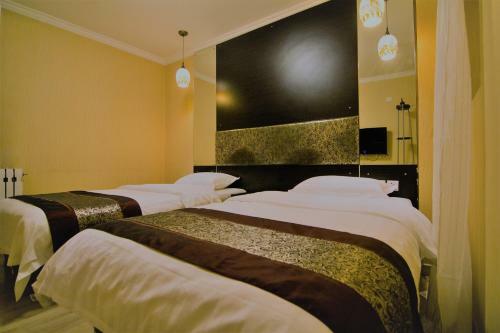 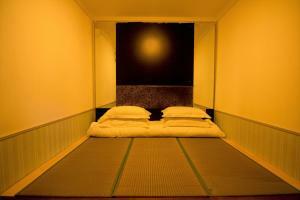 The rooms are equipped with a private bathroom with slippers, free toiletries and a hairdryer. 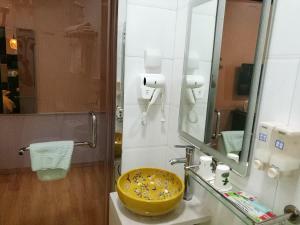 There is a 24-hour front desk and hairdresser's at the property. Airport shuttle service is provided upon request. 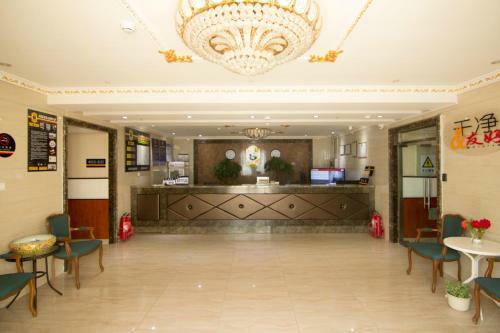 Ticketing services are available at the tour desk. 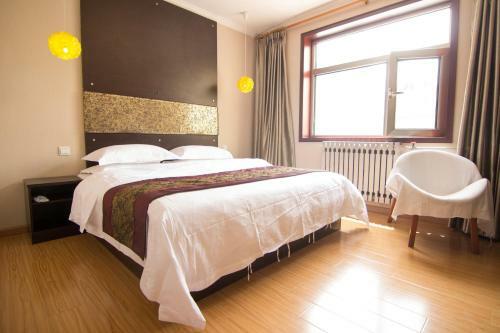 Summer Palace is 17 km from Super 8 Beijing Asian Sports Village Litang Road, while Yonghegong Temple is 18 km from the property. 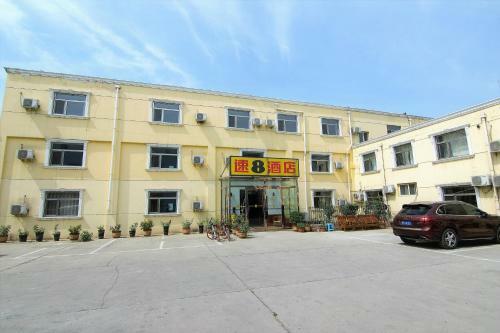 The nearest airport is Beijing Capital International Airport, 16 km from Super 8 Beijing Asian Sports Village Litang Road. Precio: 262,00 CNY ... 498,00 CNY; select dates below to get current rates.